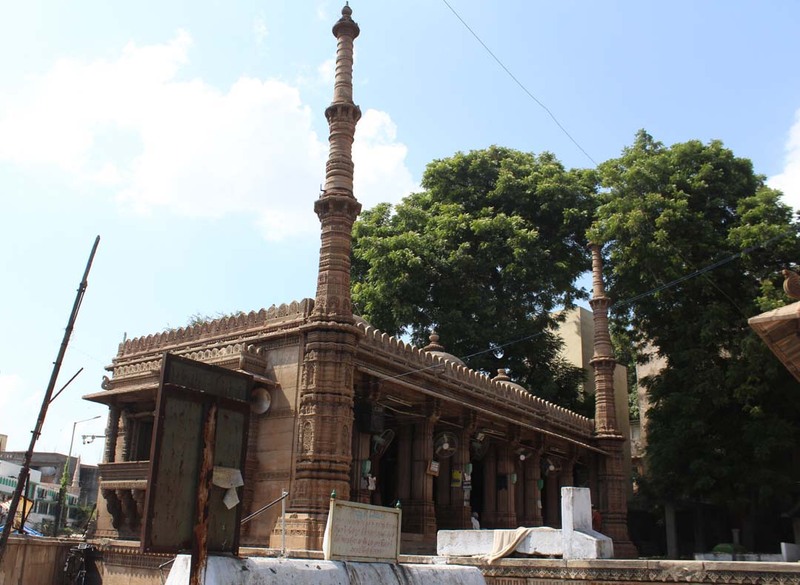 Rani Sipri’s Mosque also known as Rani Sipri ni Masjid or Masjid-e-nagina, formerly known as Rani Asni`s Mosque, is a medieval mosque in the walled city of Ahmedabad, Gujarat in India. 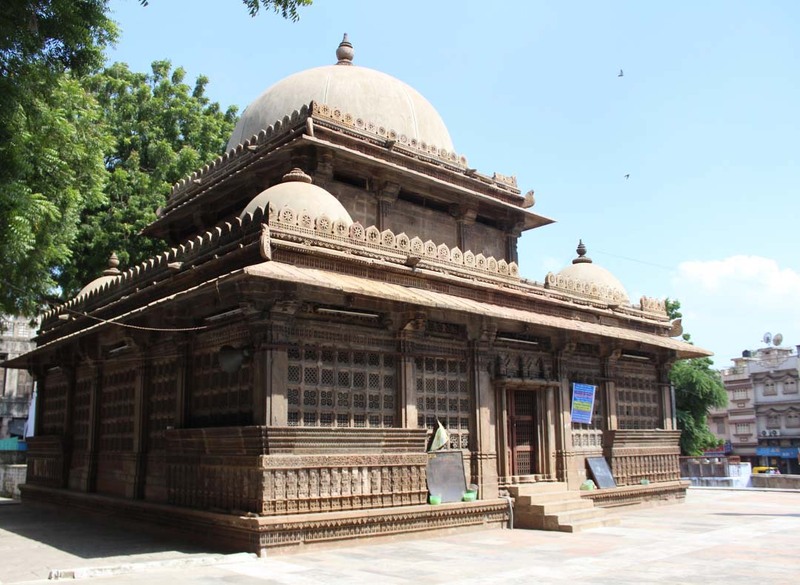 This mosque was commissioned in 1514 by queen Sipri, the wife of Mahmud Begada, a Sultan who ruled Gujarat. 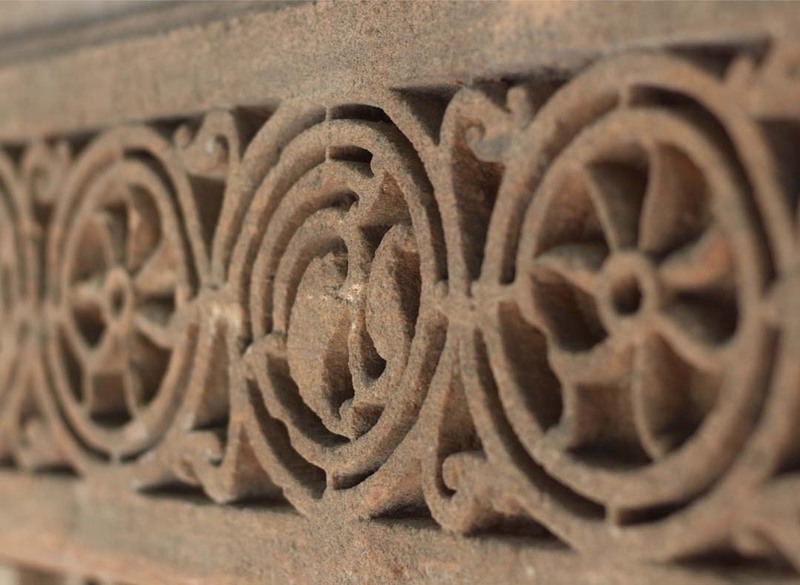 It is also known as Masjid-e-Nagina (Jewel of a mosque) because of the intricate jali carvings on its walls. 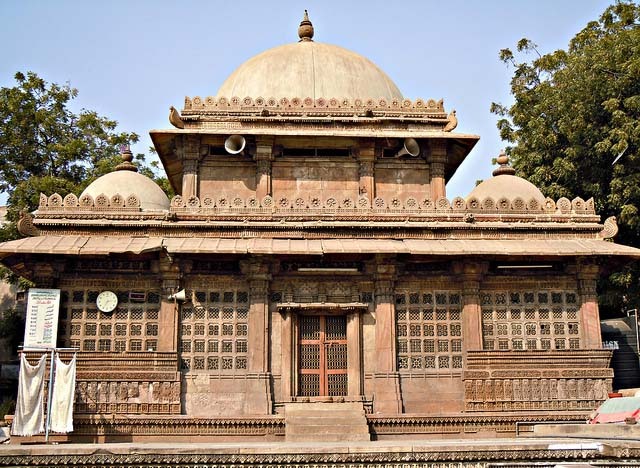 The mosque is named after the Hindu queen of Sultan Mahmud Begada, Rani Sipri. 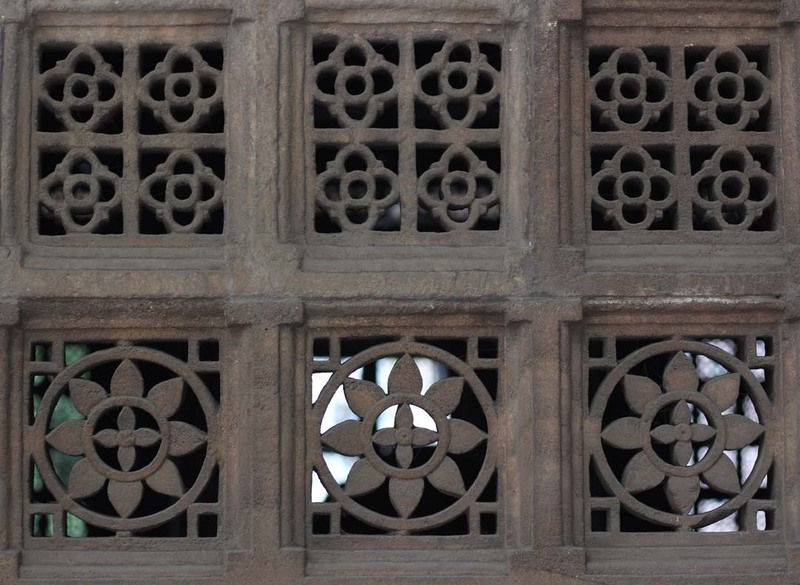 The queen commissioned this mosque in 1514 A.D. when her husband executed their son for some misdemeanor. After her death, the queen was buried in this mosque. Inside, there is also a Jenana, a separate area for women to worship.